Dominic Maker and Kai Campos have come a long way since their beginnings as dubstep innovators, a journey that has taken them to territories they have exploited with unmistakable mastery. We owe them the term “post-dubstep”, a genre in which their first productions were classified. However, little is left of that early Mount Kimbie. 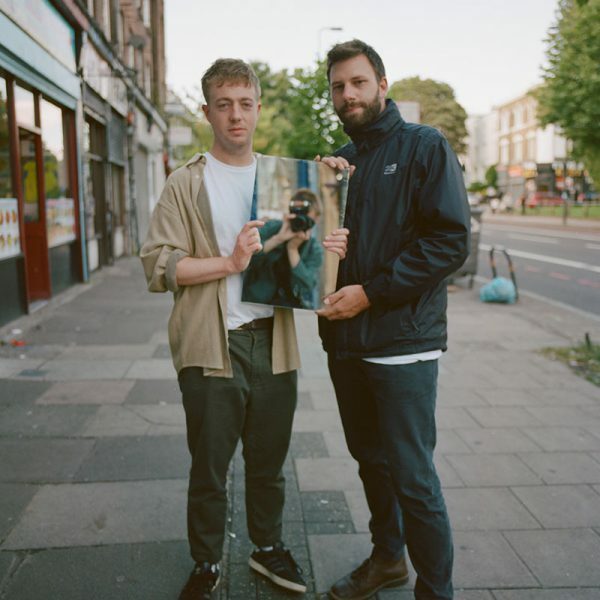 Love What Survives (Warp Records, 2017) is Mount Kimbie’s third album, a record that can’t be pigeonholed and reveals the evolution of their sound. Perfectly assembled rock, minimalist cuts and post-punk run through their melodies and solid drum patterns. The duo is far from categorizable. The notion of movement is inherent in their DNA, we know where they come from but not where they’re going. After releasing their first mix for the revered DJ-Kicks series (!K7 Records, 2018), their voyage stops at Paraíso 2019 and is one of those boats you don’t want to miss.